Basic rules about schedule during long weekend/golden week period. Please see each day's schedule from Fri 29th of May to Sun 8th of May below. 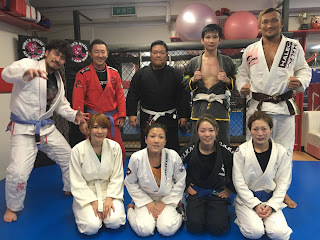 No morning Jujutsu class did to Tri-force Challenge match.